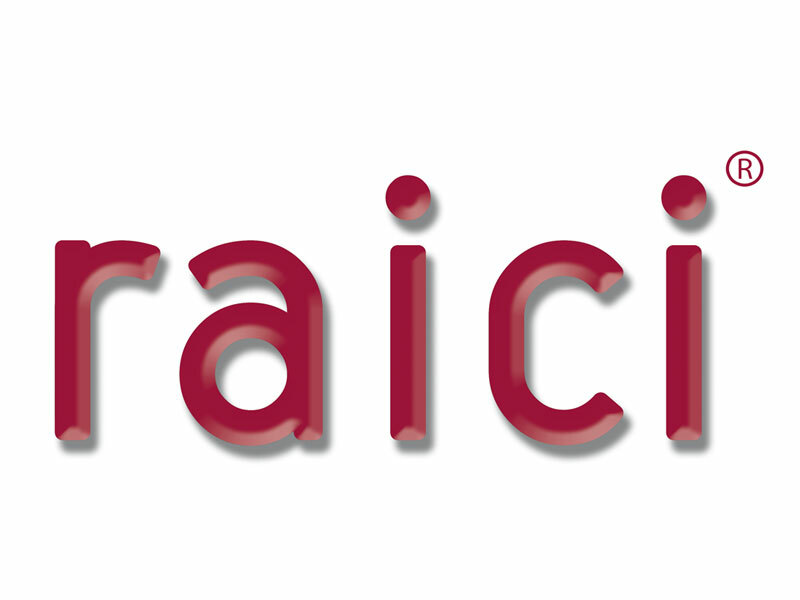 RAICI is a special formula based on synthetic amino acids and NPK, especially studied for the moments of rooting for vegetables, cuttings and striplings. The contribution of certain free amino acids, favor the plant to induce the formation of new roots, obtaining a better ground setting of the crop. Applied on adult crops, such as herbaceous and fruit crops, root mass regenerates, optimizing the benefit of all the nutrients by the plant. 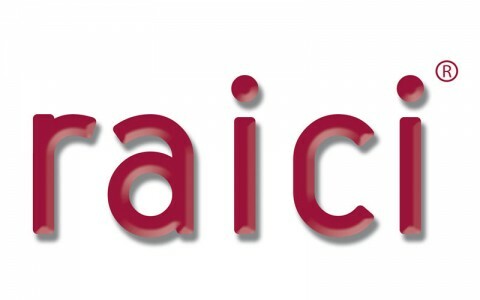 RAICI is a suitable product to apply on all kind of vegetables (tomato, pepper, bean, pumpkin, melon, watermelon, etc. ), fruit trees, citrus trees, grape, banana, forest trees and tropical crops. 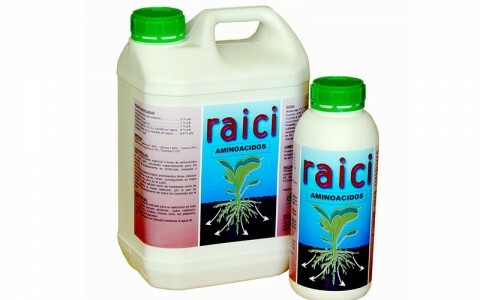 RAICI must be applied by root application through the irrigation water. 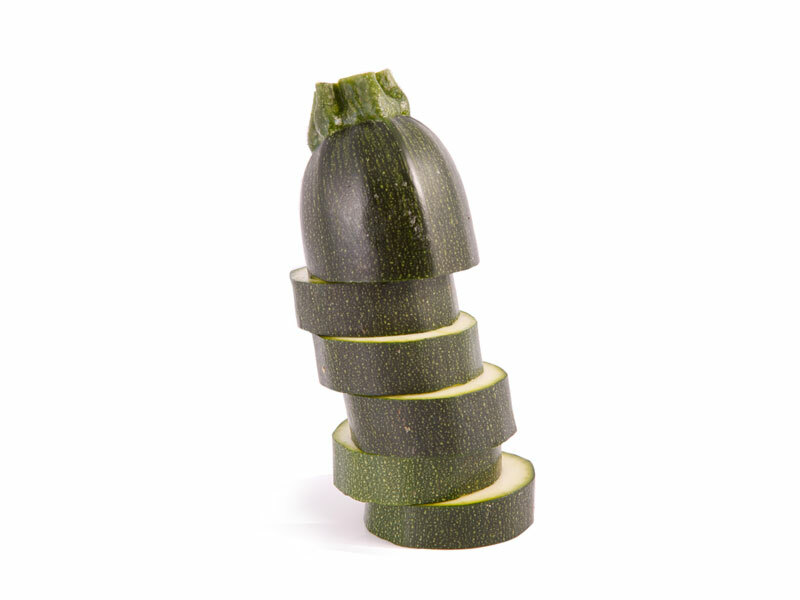 Vegetables: 1,5 – 3 l/ha. adduced by localized irrigation. Realize 2 or 3 applications after transplanting. 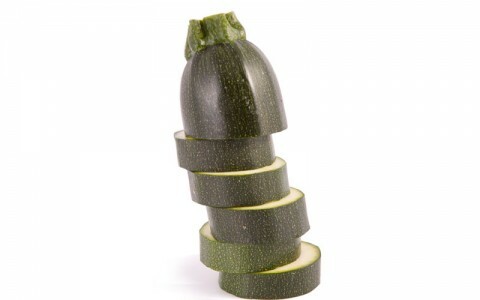 During the cultivation apply sporadically, in order to induce root regeneration. Fruit trees, citrus trees, olive tree, grape, banana, forest trees and tropical crops: 2 – 4 l/ha. adduced in the irrigation after planting. Apply twice in the first irrigations. On adult plants apply 1 application after the winter break. 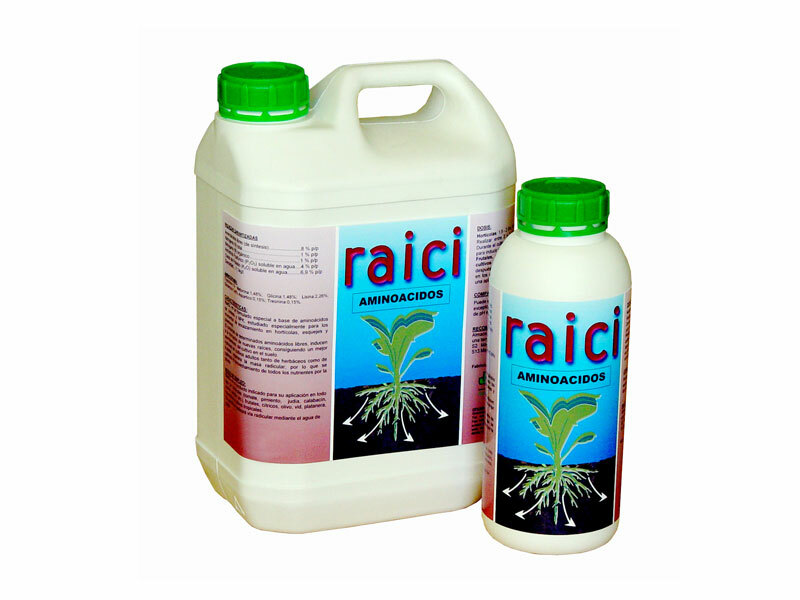 RAICI can be mixed with mostly all fertilizers products except calcium solutions, copper fluids and extreme pH products (very alkaline or very acid).